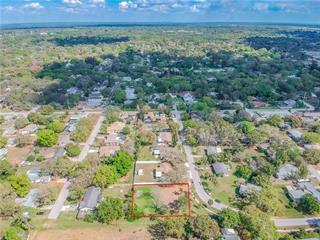 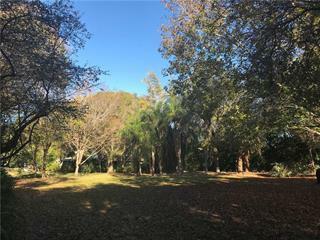 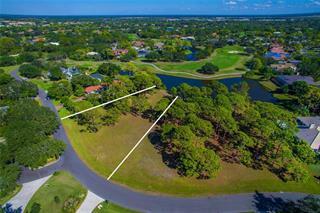 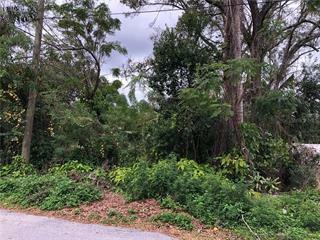 This vacant land located at 3975 Shell Rd #lot 1, Sarasota, FL 34242 is currently listed for sale by Michael Saunders & Company, with an asking price of $4,500,000. 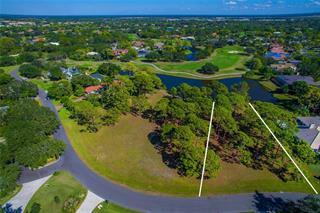 The property has approximately 1.23 acres. 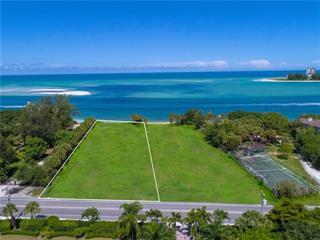 Shell Road is located in the Siesta Key area.